What do foundation, mascara, and eye shadow all have in common? They work better with a primer. It may seem like an unnecessary step, but smooth a quick coat of primer on before your favorite mascara and you’ll get thicker, longer, and stronger lashes. How? The formulas in today’s story thicken, lengthen, nourish, and provide a perfectly tacky surface to which the mascara adheres. 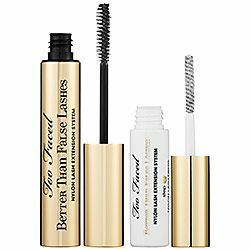 Tarte’s studies show this primer increases lash volume by 739 percent, and while that sounds insane, our lashes are so thick after using this formula we almost didn’t want to test the rest of the bunch. Bonus? They’ve included a soy-amino protein to help lash growth over time. 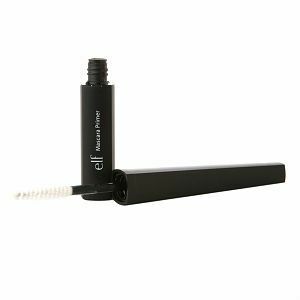 This primer is the most natural-looking one on our list, perfect for someone who wants their mascara to last longer, and doesn’t want to deal with clumps. This one is a little weird--but in a good way! You get two tubes in this kit: a regular mascara and a vial of what looks like shredded cotton balls. Apply a coat of mascara, apply the white nylon fibers to your wet lashes and then one more coat of mascara to make the fibers turn into little extensions. 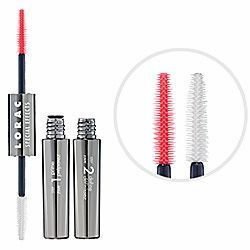 This formula beefs up lashes in both thickness and length. 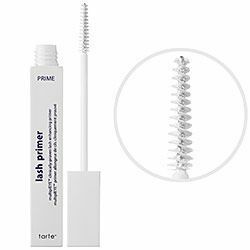 If you love a heavy lash--and don’t mind combing out a few small clumps--start with two coats of primer for tons of density. 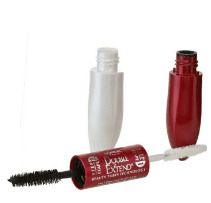 L'Oreal's version boasts mascara and primer in one package and creates dramatic length that doesn’t budge. (We accidently slept in this mascara--whoops--and it didn’t move.) 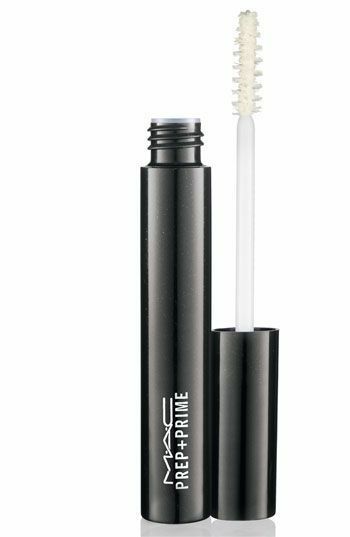 The primer creates “tubes” around each lash that you can actually see come off in the sink when you wash your face. Strange? Yes. Incredibly effective? Double yes. If you swear by mascaras with rubber bristles, this is for you. 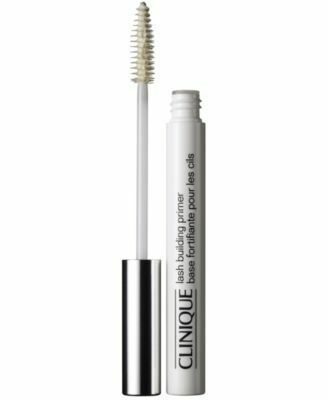 It’s perfect for weak, broken, or brittle lashes, thanks to conditioning ingredients like natural oils and plant extracts. 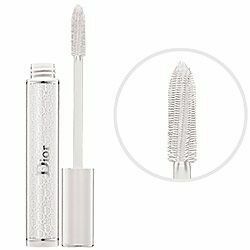 The best bargain on our list, this formula is light and glossy, making our lashes more defined, but not sticky. It conditions with hydrolyzed wheat, soy proteins, and pro-vitamin B5. Dior’s primer is more like a light serum, creating a glossy foundation for your mascara. The rubber brush combs while it coats, so lashes look incredibly defined. Expect long-term benefits too; a built-in cell-conditioning complex (hydrolyzed soy proteins) helps lashes to grow longer over time.